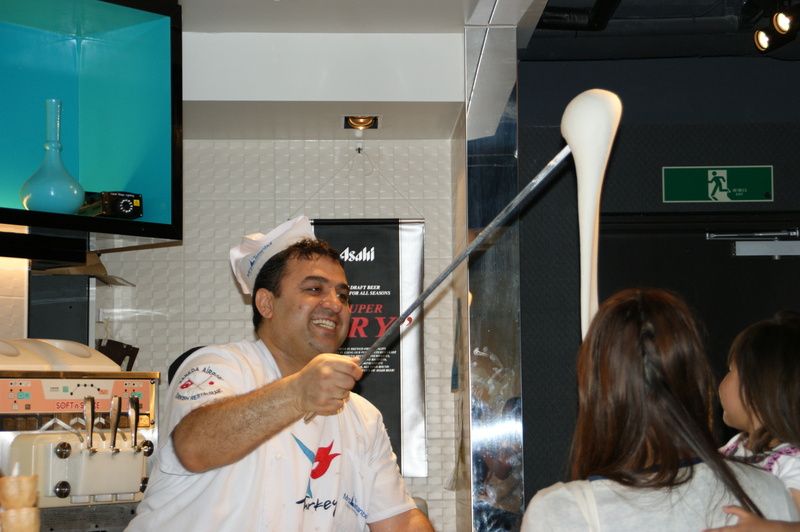 Mrs. Istanbul is a Turkish restaurant located in the Tokyo International Airport (Haneda – Terminal 2). Served in a casual food court style, we deliver authentic Turkish delicacies made by our Turkish chef. 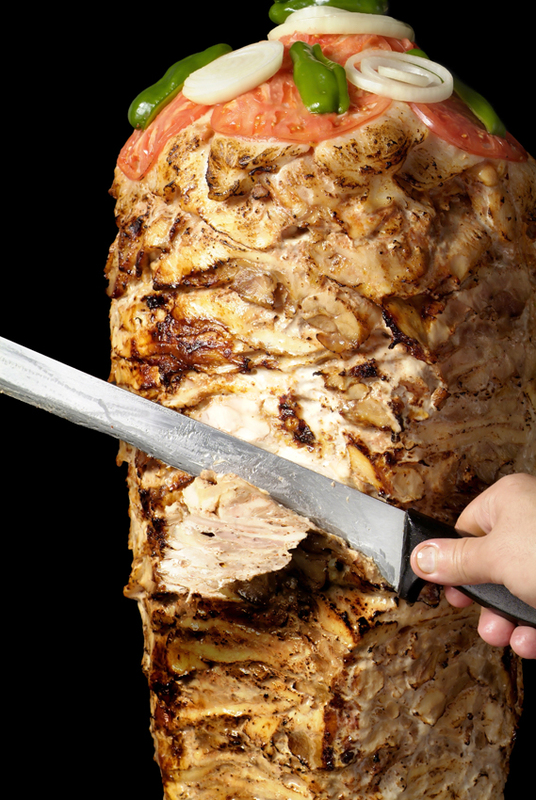 We have juicy kebab cuisine, freshly baked Turkish bread on a daily basis, Turkish extended ice-cream “Dondurma” and many others. 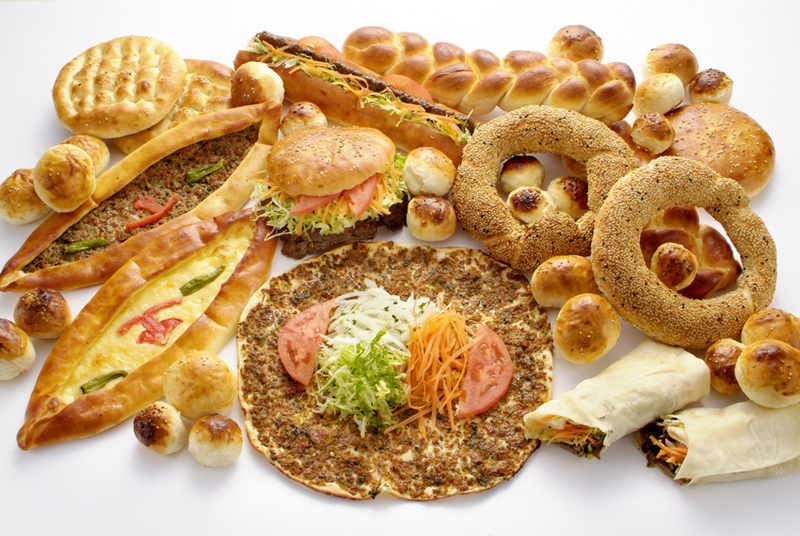 We hope to share our Turkish delicacies with Japanese and foreign visitors of the airport. 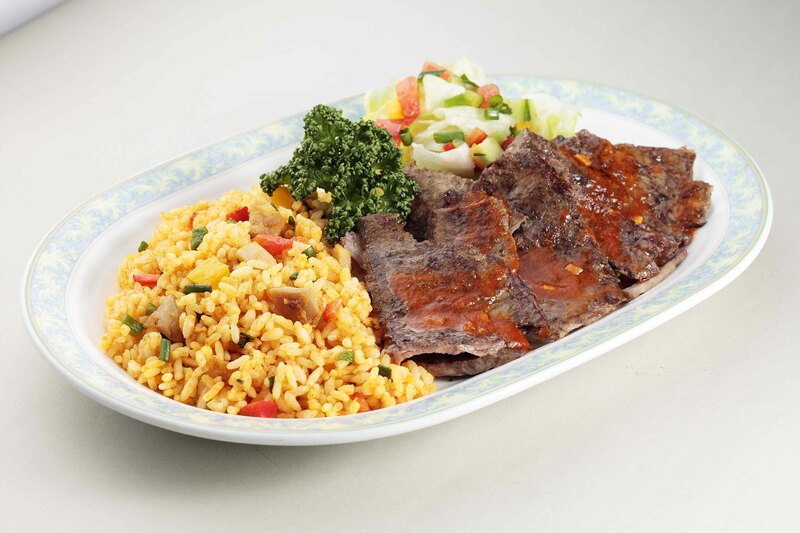 We also serve Halal meals and vegetarian menu.